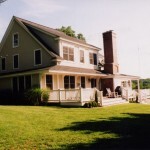 Keery Design is the residential design and environmental design studio of David Grover Keery . 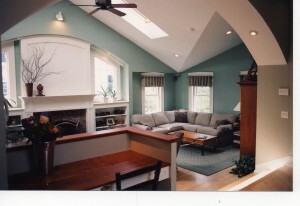 We are a full-service residential design studio. 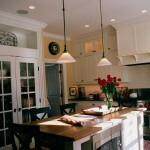 Our projects range from small kitchen and bathroom renovations to complete new home designs. We focus on maintaining the style, character and beauty of the existing structures in our renovation work.